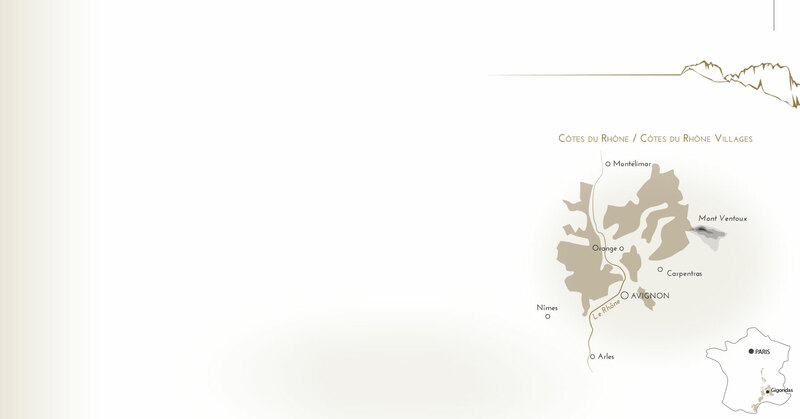 From Vienne to Lyon, the vineyard of the Côtes du Rhône spreads on 44.000 ha and 6 departments. Our parcel selection Laurus comes from the Gard & Vaucluse departments, in order to ensure a perfect balance between aromatic richness and freshness. 2016 has a been a fabulous vintage in the Southern Rhone Valley, with even more structure than 2015. The weather conditions were ideal until the harvests. The sanitary state of the grapes and the yields have been particularly good. Harvest began on the 5th Sept. 2016. Plots selected in the Vaucluse and Gard departments for the complementary nature of their terroirs: stony alluvial terraces and pebbly clay soils (alt. 100/150m facing South/Southwest and East/West). This results in a fine balance bewtween fresh notes and fruity aromas. 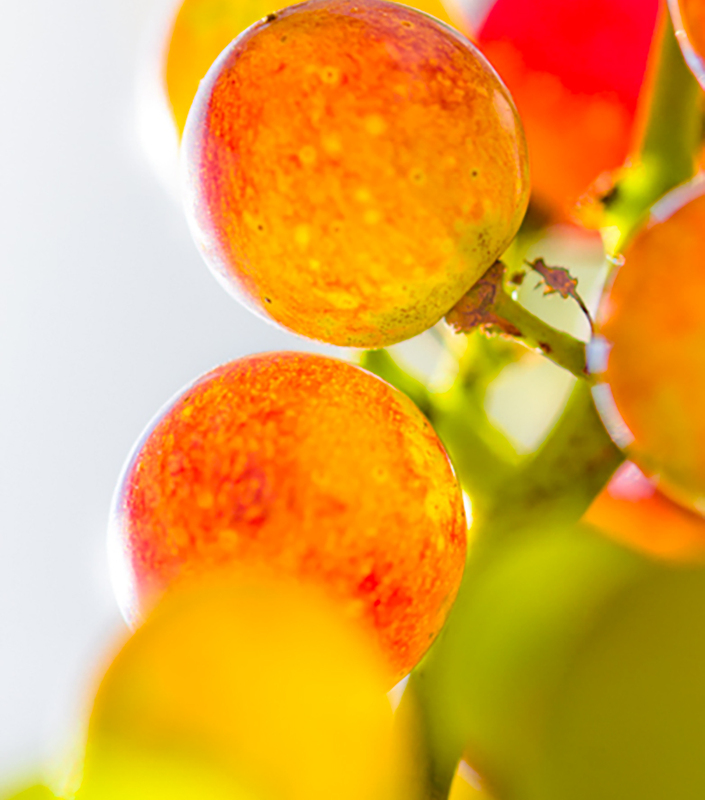 Roussanne, Bourboulenc and Grenache Blanc are pressed immediatly upon arrival at the winery. Cold pre-fermentation on the skins for Viognier. Cold-static racking off the rough lees. Beginning of fermentations in tank for the Roussanne and the Viognier prior to transfer in 275l oak Laurus barrels. Regular stirring of the lees during the first 3 months of the ageing, which lasts 6 months. Malolactic fermentation was blocked to retain the fresh acidity.